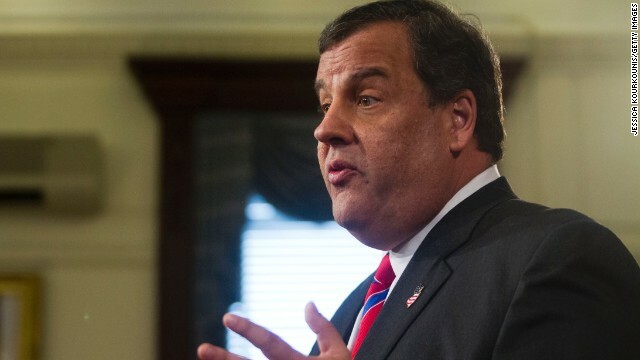 Christie, the New Jersey governor who is eyeing a 2016 White House run, took over the RGA following the 2013 election and has been crisscrossing the country raising money and campaigning for GOP candidates. The RGA official tells CNN that the organization has "nearly $70 million cash on hand … nearly double the cash on hand figure the RGA had at this point in 2010." Republicans must defend 22 governorships, 8 more than Democrats in November. The GOP currently has a 29-21 advantage over Democrats in terms of governorships held. hahahahahahaha..... Yes, all you lefties have just been the epitomy of fairness!! Thanks for the good laugh. Your side of the blog is calling for impeaching the President for imaginary crimes- Really, Donna- you guys have the TEA Party and the Birthers. Playing with facts is not in the Right's playbook. Given the fact that your opinion was posted on the ticker about a (R), who happens to be a certified doctor, making a diagnosis by image that he will never ever dare to make professionally, or he'll get sued and kicked out of practice for it, I'll say that you live in a very weird bubble... Here's me hoping that someday someboy helps you get back to the real world. "Oh, no Tom, no one here has convicted Mr. Christie"
Hahahahahahahahaha. I thought this was a "real scandal". You are joking, right?